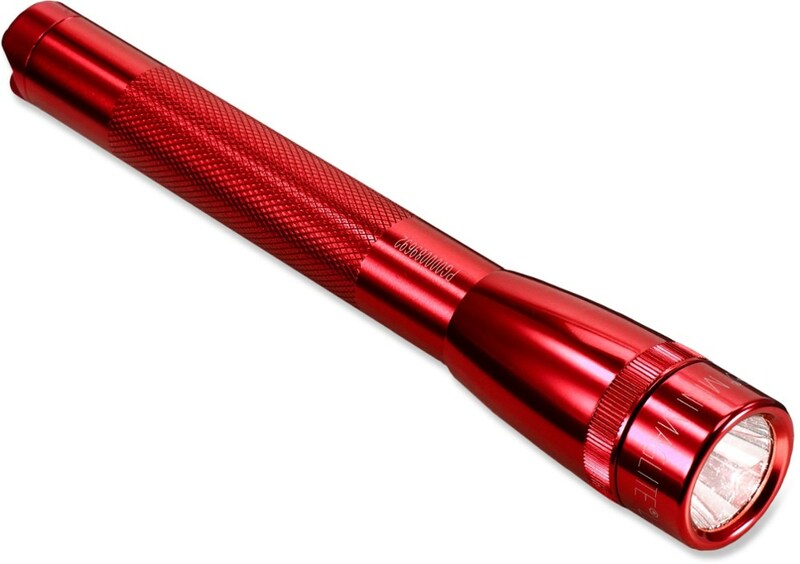 Quality flashlight, have been using since 2010 without any problem (I have older model). 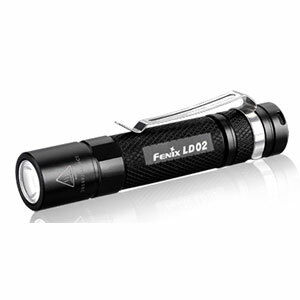 Very durable flashlight, Using since 2010 without any problem. 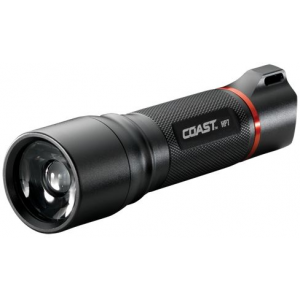 Super bright with many modes including strobe, sos, turbo. Waterproof. I'm not sure about shockproofness, but it is in like new condition since 2010 and has withstood many shocks and hits so far. 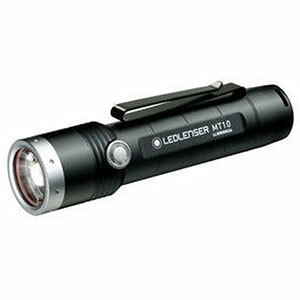 Uses most widely used 2xAA batteries which can be found everywhere. I mainly use it for camping, but it is also good for everyday carry. Welcome to Trailspace, George! How bright is this? What kind of Lumens? And what's the weight on this unit? Hello, It weights 90 grams and with batteries (2xAA Duracell) it is 120 grams. According to specs max brightness on turbo mode is 205 lumens but I can't measure it myself. I can say that every time I turn it on it makes people say wow. Turbo is more than enough in any situation. I use it on High mode (105 lumens) and always carry spare set of batteries during my hikes. 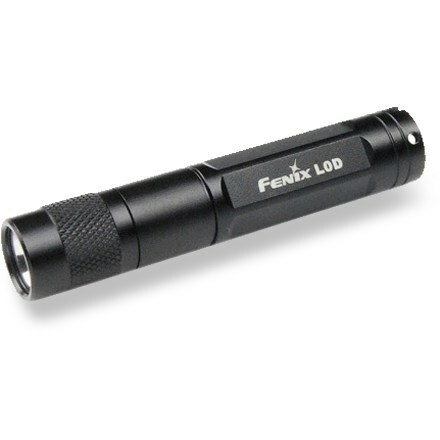 Had it for a couple of months now and this is one awesome flashlight. This thing really gives my surefire a run for its money. The fact that it uses AA batteries not CR123a batteries makes it so I can use rechargeable batteries in it and use the "turbo" mode as much as I want. The 6 different modes work well, and I find I only need the low for walking at night then I will switch up to medium to see in the distance. While I have not found a real use for the strobe mode, I think it is a useful addition to it even if just to blind friends. 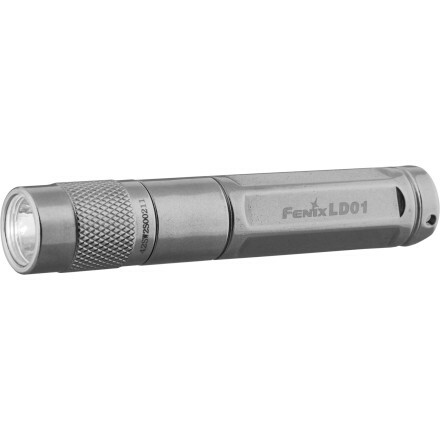 The Fenix LD20 is not available from the stores we monitor. It was last seen April 12, 2014	at Backcountry.com.